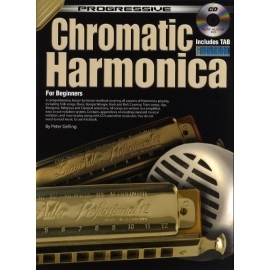 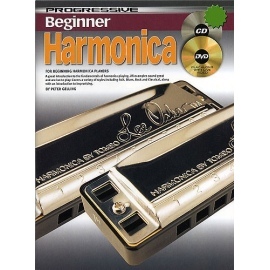 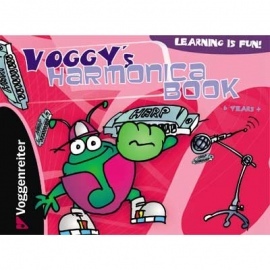 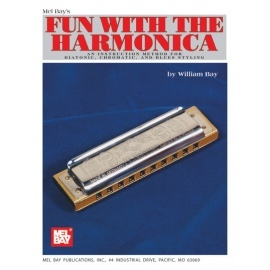 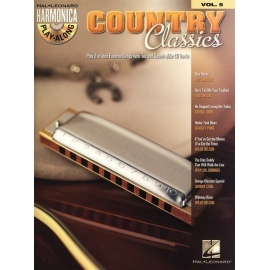 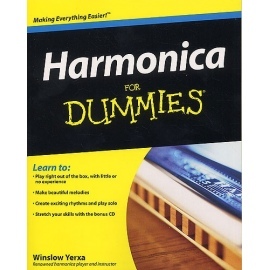 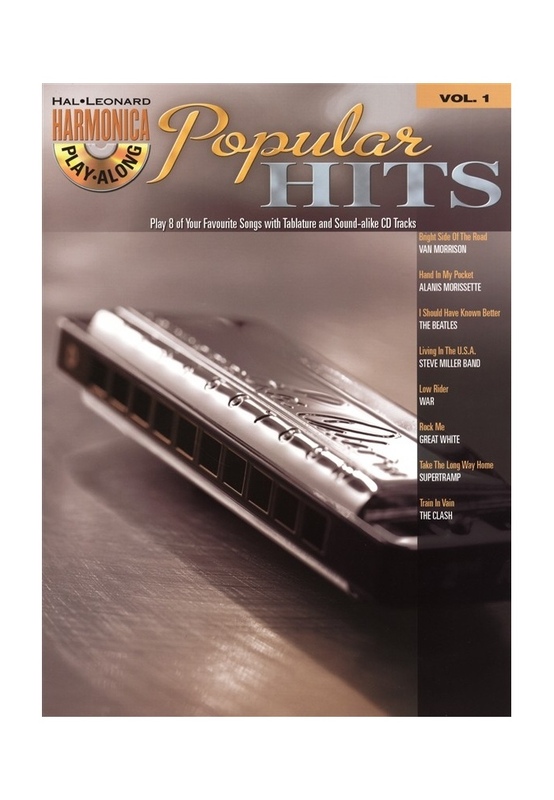 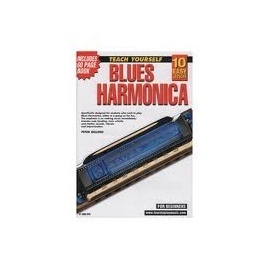 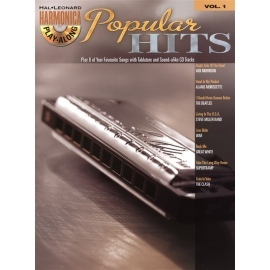 The Harmonica Play-along series will help you play your favourite songs quickly and easily. 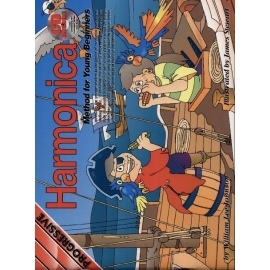 Just follow the notation, listen to the CD to hear how the harmonica should sound, and then play along using separate backing tracks. 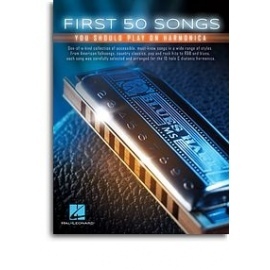 The lyrics are also included in the book in case you want to sing, or to simply help you follow along.